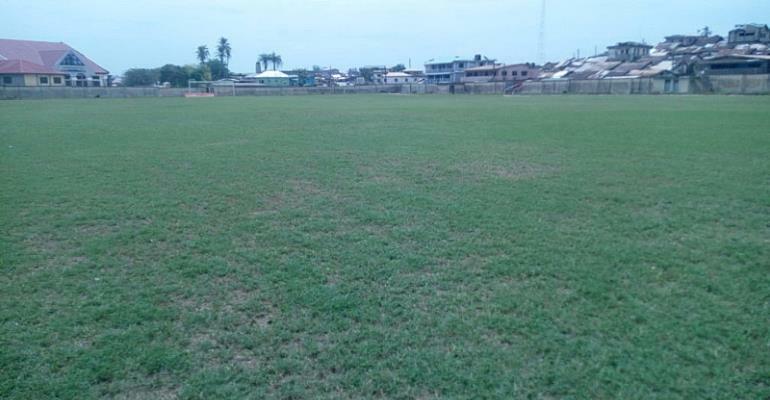 The Tarkwa and Aboso Park -home of Ghanaian side Medeama, is undergoing re-grassing ahead of the start of the new season. The stadium is undergoing a massive face-lift ahead of a busy schedule this season. The pitch has been re-grassed in anticipation for the side's Premier League opening game against neighbours Karela United. Other facilities and structures at the Stadium remain unchanged, including the media centre, dressing rooms and perimeter fencing.